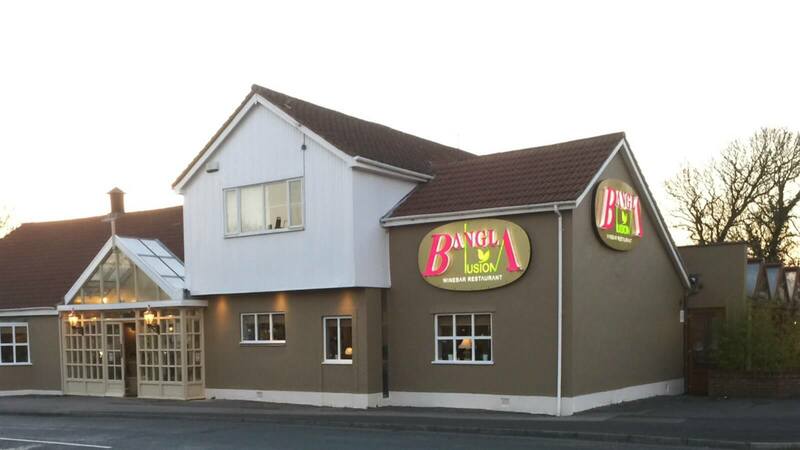 Combining creative and traditional Bangladeshi recipes, Bangla Fusion is the place to go if you’re craving something exciting. Situated near the village of Much Hoole, this elegant, stylish restaurant offers an extensive range of curries, tandoori, and biryani dishes, with a contemporary twist. If you’re looking for something new, their menu offers signature and creative Bangladeshi dishes, using chicken, lamb and duck, as well as a wide range of fish, from red snapper and seabass to king scallops and monkfish. Vegetarian guests won’t have to miss out either, with paneer and vegetable curries also on offer. Ranging from aromatic and delicately spiced to searing hot, there’s a dish for every taste. Bangla Fusion also serve a wide range of drinks, including Bangla and Cobra beers and an extensive list of wines, perfect to go with hearty, spicy Bangladeshi cuisine.